Looking for products? 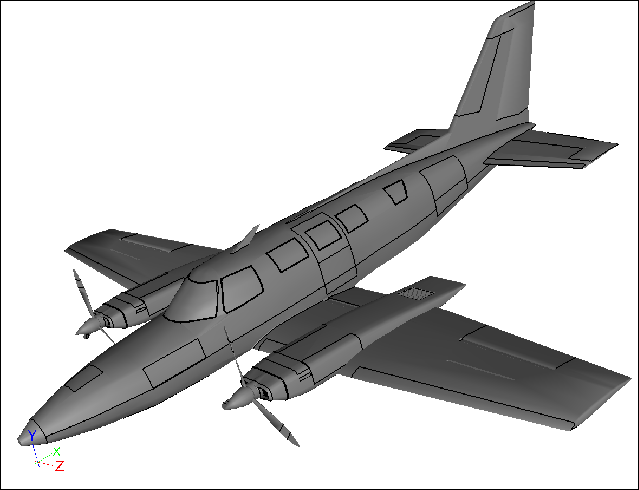 Try Caedium Product Downloads. 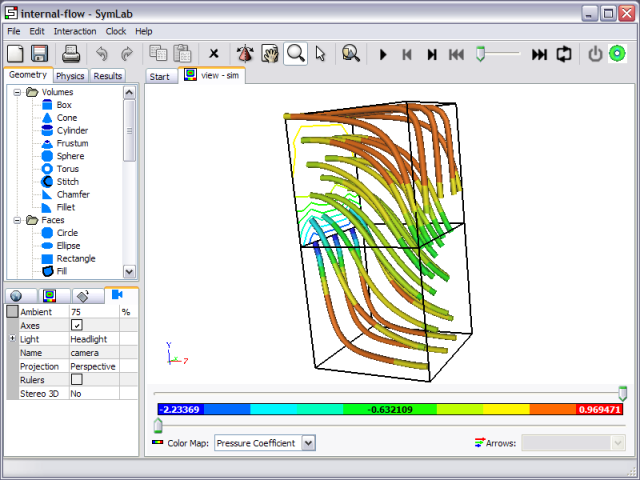 Internal passage fluid flow simulation created using our Professional add-on. 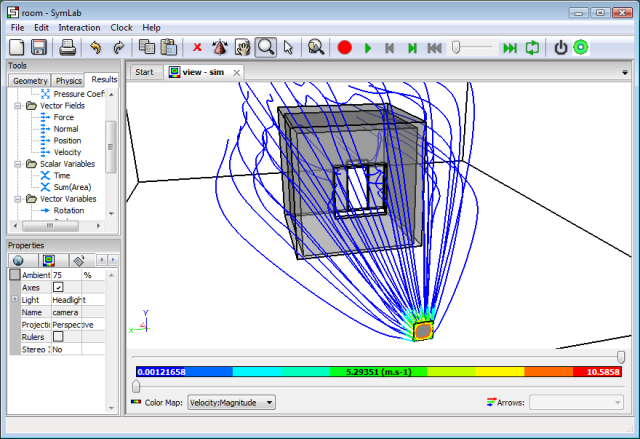 Transient potential-flow simulation for a Lenz2 vertical axis wind turbine (15 mph onset wind, 112 rpm) created using our Professional add-on. 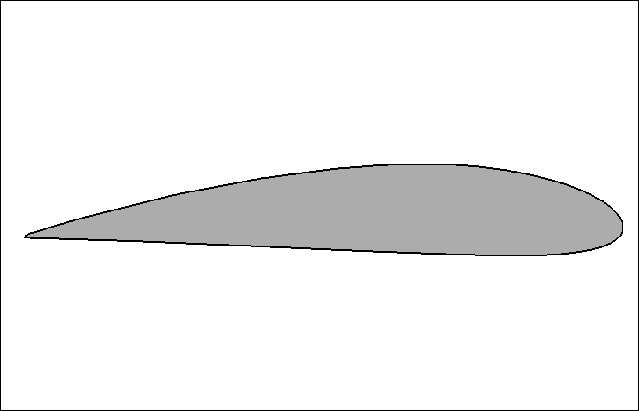 NACA 4415 airfoil geometry, used in NACA 4415 Airfoil Calculation. 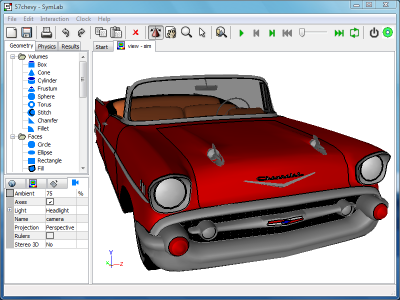 Complex faceted model of a 57 Chevy. 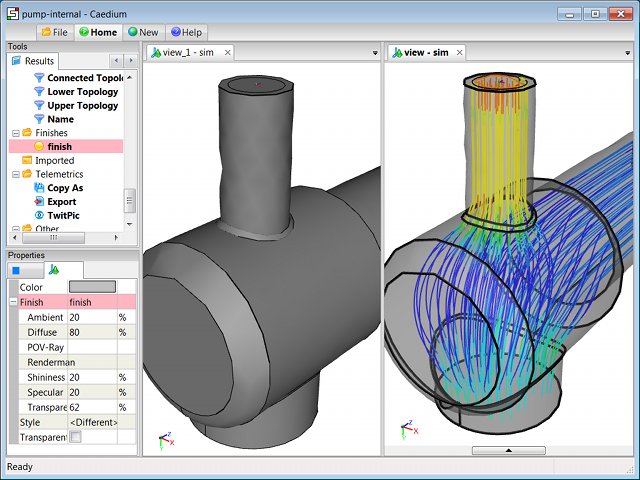 Internal potential-flow simulation created using our Professional add-on. 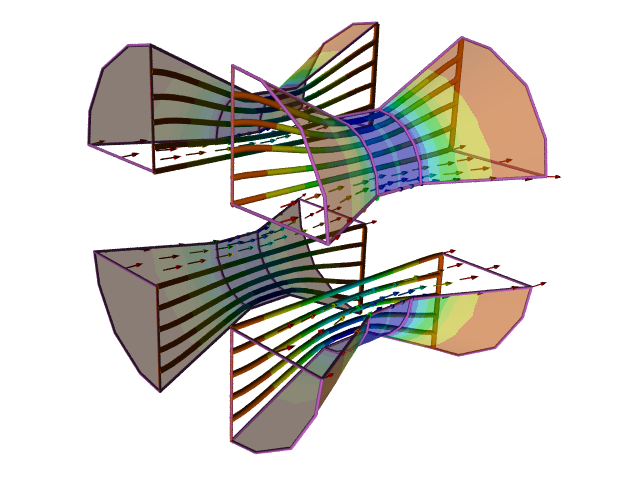 Follow our Internal Flow tutorial to reproduce this project file. 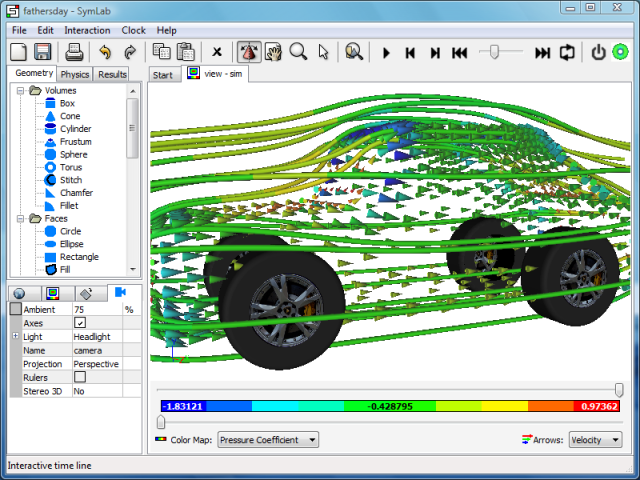 Airflow calculation around a virtual car for a Father's Day image, created using our Professional add-on. 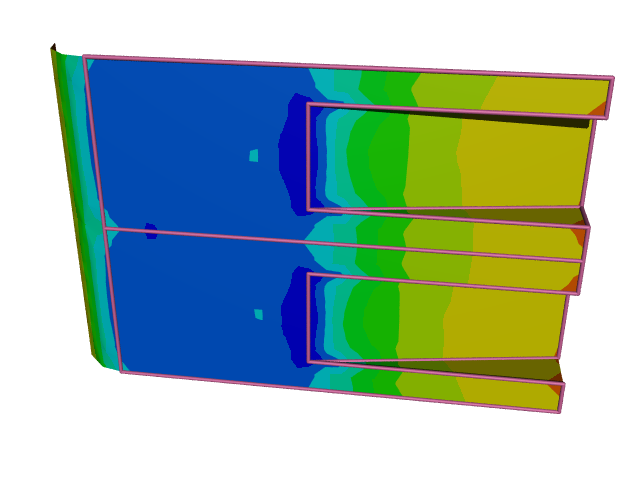 Airflow calculation for racing-car rear diffusers, also known as underbody tunnels or venturis, created using our Professional add-on. 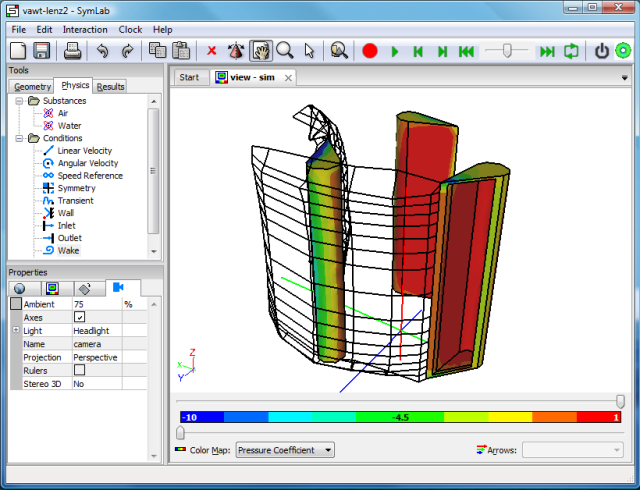 Airflow calculation demonstrating the venturi effect created using our Professional add-on.